Moisture Recovery Conditioner Designed for dry hair.This technologically advanced marine-based conditioner contains Hydramine Sea Complex, Quadramine Complex and jojoba oil to provide the ultimate in moisture replenishment for dry hair. Dry hair is revitalized and emerges hydrated, smooth and manageable with increased elasticity. Results intense hydration and leave hair revitalised hair, smooth and manageable with increased elasticity. 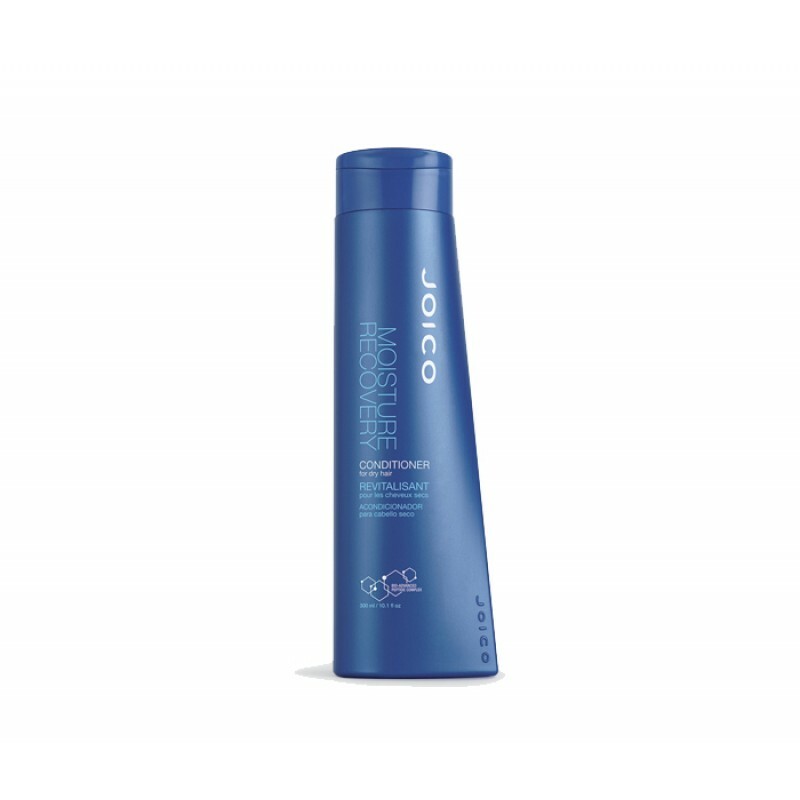 Review "Joico Moisture Recovery Conditioner"